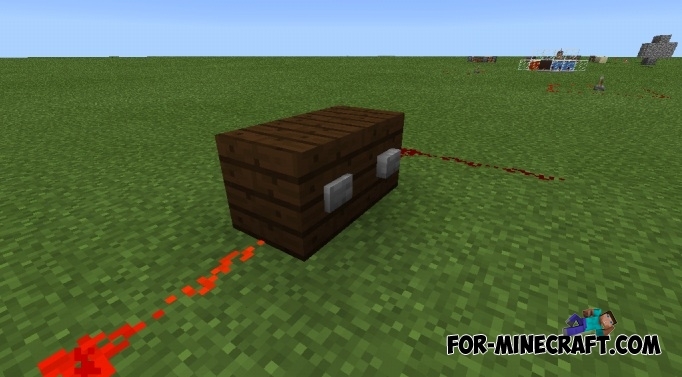 Here is one of the most popular add-ons for Pocket Edition. 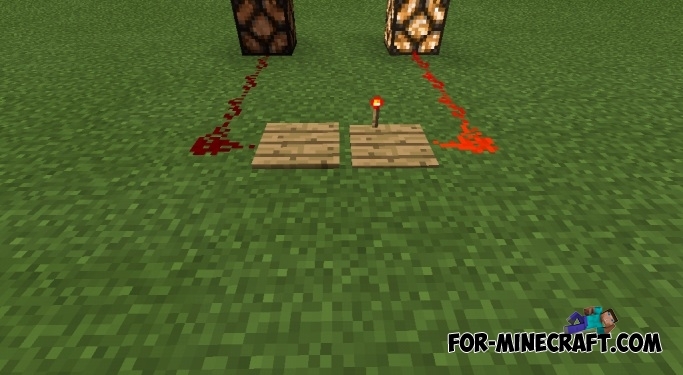 With it, the game will appear new and interesting elements, such as levers, pistons, different buttons, platforms, torches, and that's not all. 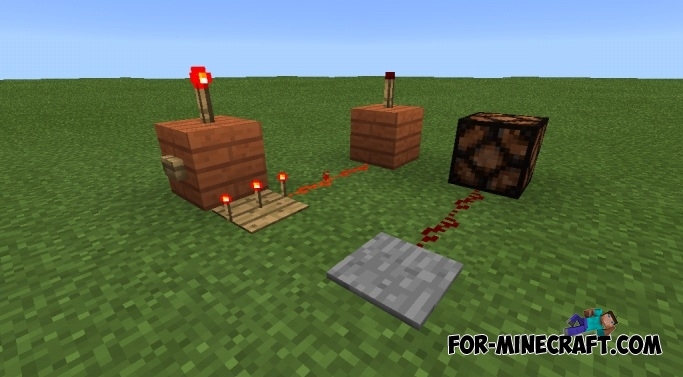 You can create your own mechanisms to protect your home after installing the mod. 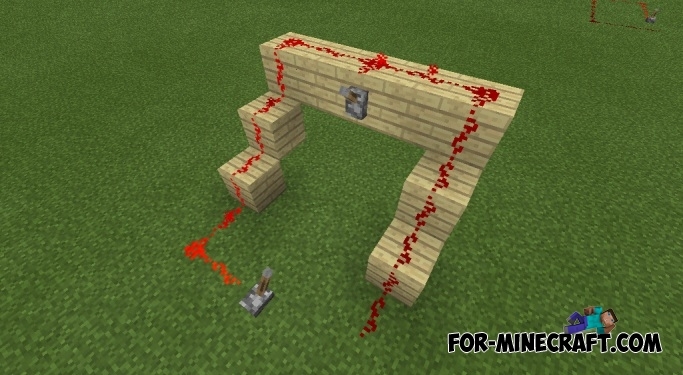 Create your own trap, hidden doors, secret rooms, all this and more you can do with the addon. 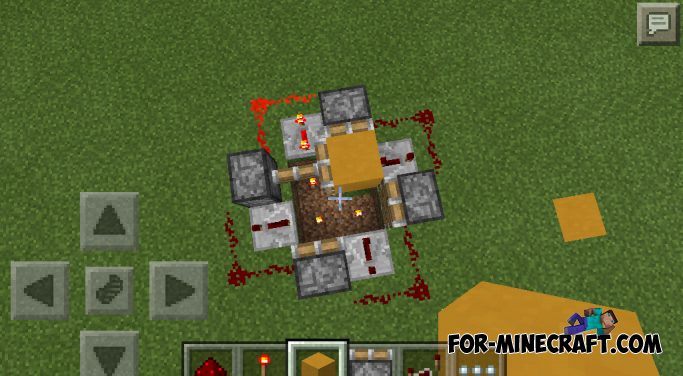 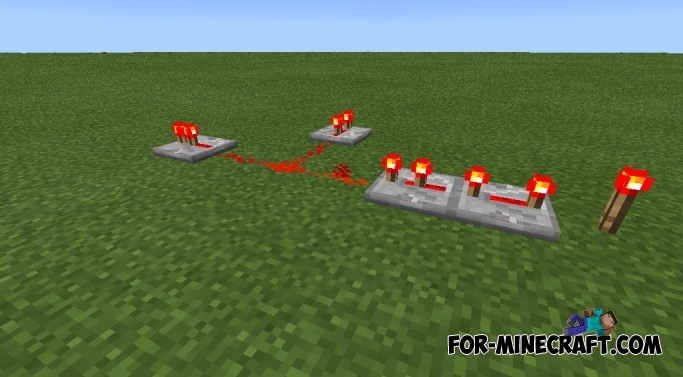 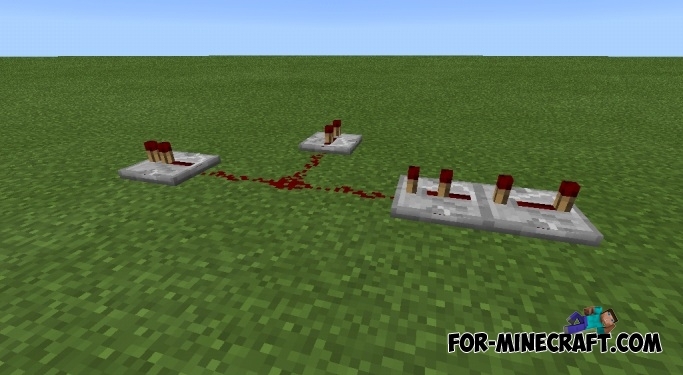 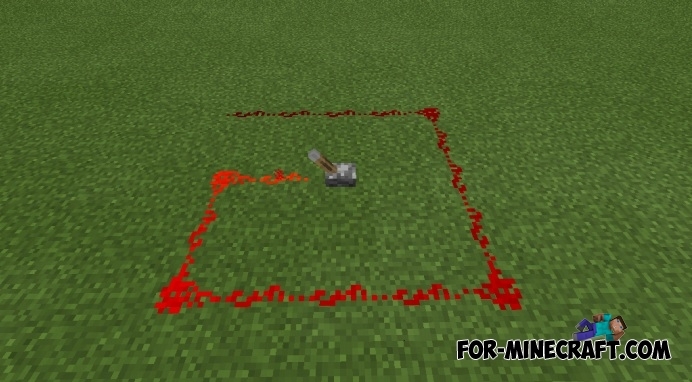 Redstone Block - is not yet included in the official version. 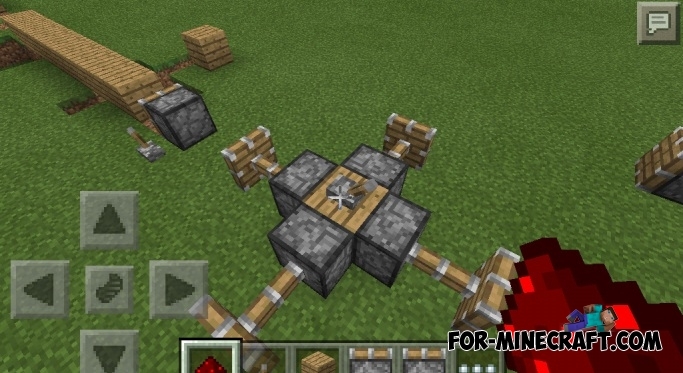 PocketPower v1.1 for MCPE 0.11.1 - release will be tomorrowThe gods of Minecraft PE mods finally completed the new versions of their creations!